All my card links broke. Is the generator just going through some changes? I'm sorry, I only just now saw this post. I tried some of the links from the first post in this thread and they seemed to be working... can you give me an example of a broken link that used to work but now doesn't? It added % btwn every word and then did not drop them, plus the image doesn't work. This evening I'll see if there's something I can do on my end to make the old links work so you don't have to do that editing. I just wanted to pop in and say that this is a really great tool you've built. Seems darn near feature complete, and excellently easy to use. There are no masters, only those who have spent longer in the depths. Links to the old http domain should be working now, though your browser cache may get in the way and assume the old redirect style for specific urls. Try opening one of the links in a private/incognito window to prove the point until your browser catches on that something has changed. 2) Is there any possibility that you will add the ability to have a second black-and-white image import for a set icon? Of course I can always paint one in. Sorry to get your hopes up with the "Size" parameter, it's just really poorly named. It actually controls whether your card is a card or an event or a weird double-sided thingy. When I tried printing, I fit multiple cards on a single page (six IIRC?) and made sure the page was 8.5x11 so I could easily derive the card sizes from there. I don't know what software or printer you're working, but in pixel terms the cards are about as big as the biggest scans I was finding. Set icons are fairly low down the priority list but they're certainly something that should happen eventually. The trouble is I just haven't had much interest in working on this in some time. I'd open source it (I mean, it's already open source by virtue of being a static document, but I could do so explicitly) but I don't know if there's anyone around these parts who'd try picking it up. Makes sense to me, thanks for the reply. I'm currently working on a python-based randomizer that supports custom cards. The dream would be to have a similar renderer to your system baked into it. So, I'm like really not an art/tech guy... but what's the output DPI like? I'm hoping for a 300 dpi output, at least. Just about 600 by my math. Of course the card templates themselves are thrown together from various scans, so they're going to be a bit blurry, but that's the resolution your main images and text should be rendered at. I've updated the generator to include Night cards and Heirloom banners (from Nocturne). The generator treats any color whose R/G/B intensities sum up to 1.5 or less as a dark color and applies Night rules to it (white text, different blending). 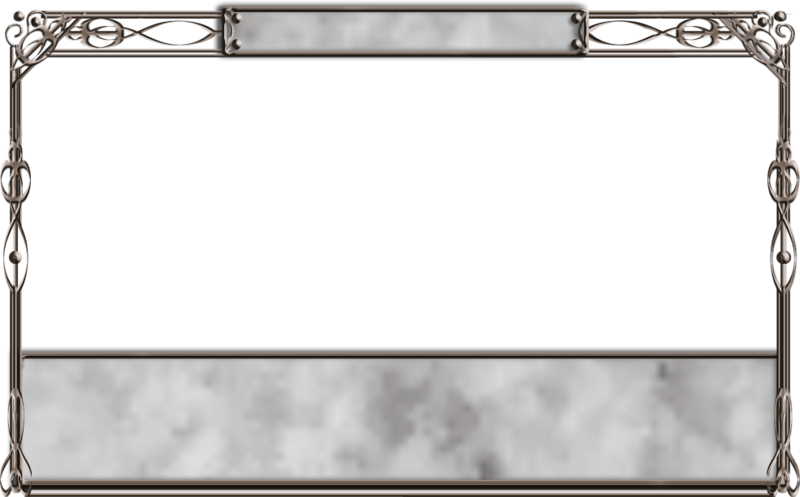 Dark colors are available in any of the three card shapes (Portrait/Landscape/Double); heirloom banners are available only in Portrait and Landscape. Per usual, if you don't see the proper fields, reload the page to refresh your cache. For these, the borders are also recolored, not just the background panels. And the State template has some pretty inconsistent use of color compared to the rest too. This may take a little longer to figure out, sorry, unlike the same-day Night and Heirloom updates. The Event-type landscape card rendering doesn't support dark backgrounds/white text. Oh, I fixed both of those a while back and forgot to reupload, whoops! Fixed now. Anyway, now that the full Nocturne card list has been released I don't have to worry more about any new unexpected surprises, so I guess now's the time to really think about those stupid State/Hex/Boon cards. What's wrong with using the ShuffleIT templates? That way it's consistent with the official implementation and you don't need to worry about card colour differences. The issue is then States/Hexes/Boons stop being first-class citizens and have to be top-level choices instead, so you have to choose between portrait, landscape, state, hex, or boon. And that's awkward. Alternatively they're items in the dropdown color lists like everything else, but those particular choices have hardcoded effects on the borders which cannot be replicated in CUSTOM. So far the named colors--Action, Treasure, etc.--are nothing more than convenience value, and reproducing their colors as CUSTOM colors would give you 100% the same effect, so I'd like to be able to keep that. This is a great tool - thanks for making it! As a feature suggestion, would it be possible to let us specify an expansion symbol? I just wanted to say, this tool is absolutely incredible. Finding this made my day. It's so simple and intuitive to use, I'm absolutely loving bringing my custom cards to life. Thank you so much for this. Agreed. It's a great tool and this thread should be sticky.